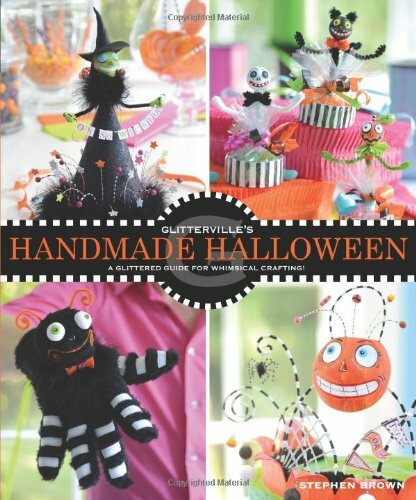 With gorgeous full-color photos and step-by-step instructions for making 20 whimsical Halloween crafts—including some never-before-published Glitterville favorites—Glitterville’s Handmade Halloween is the go-to guide for America’s second-biggest retail holiday.Celebrate the season of costumes and candy with Glitterville's guide to creating a wondrously wacky and whimsical holiday!Treat yourself to the kookiest compilation of crafts and decor assembled from Glitterville's creator, Stephen Brown, judge of Craft Wars on TLC. 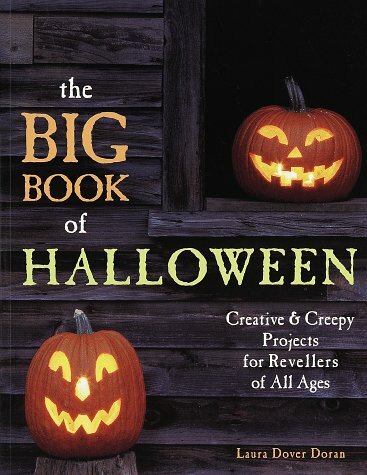 Glitterville's Handmade Halloween is full of bright, colorful photos, step-by-step holiday how-tos, and over-the-harvest-moon decorating ideas to make your home sparkle and shine this spooktacular season.A great book for intermediate to experienced crafters, Glitterville's Handmade Halloween will delight readers as they make their way through the playfully photographed pages of the book, which include full, never-before-published instructions for making some of Glitterville's most sought-after items, including Halloween candy garland and the studio collection of folk figures. Scare up some fun! Bring these bewitchingly crafty creatures to life by assembling them into 3-D models. 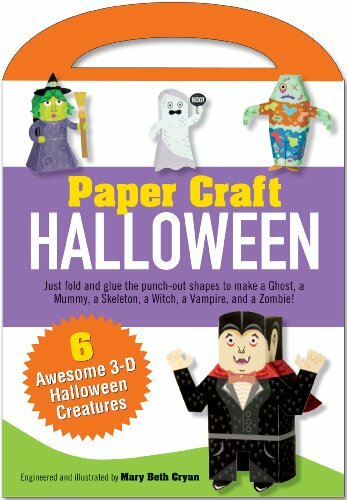 Pop out the paper shapes and follow the step-by-step illustrated instructions to create six of the most spookily spirited Halloweenies you've ever seen for play and display!Includes six adorably eerie Halloween haunts: a Ghost, a Mummy, a Skeleton, a Witch, a Vampire, and a Zombie.Just punch out the shapes, fold, and tape or glue.Sturdy paper is perforated and scored for convenience. 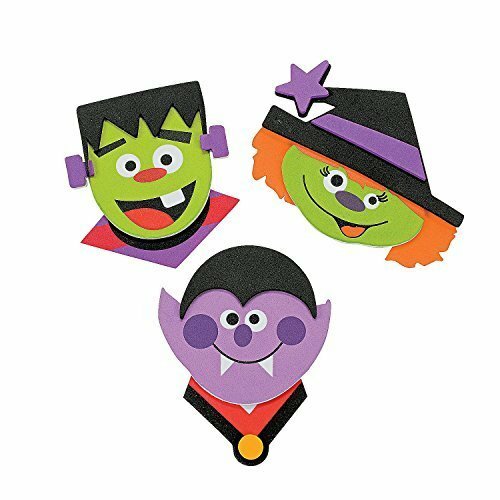 No cutting necessary!Areas to be taped or glued are marked and numbered, so construction is a snap.Simple tips to help young paper engineers create great paper craft projects.A great family or Halloween party activity!Kit measures 6-3/4 inches wide x 10 inches high.Artist Mary Beth Cryan is an award-winning illustrator who specializes in paper engineering. 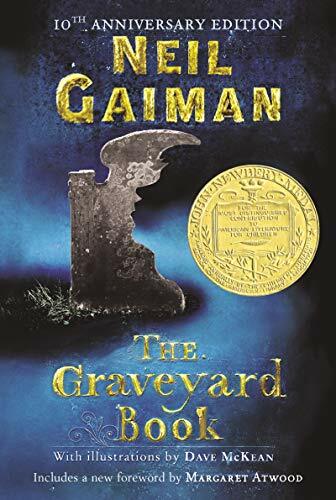 The 10th anniversary edition of The Graveyard Book includes a foreword by Margaret Atwood as well as sketches from the illustrator, handwritten drafts, and Neil Gaiman’s Newbery acceptance speech.IT TAKES A GRAVEYARD TO RAISE A CHILD.Nobody Owens, known as Bod, is a normal boy. He would be completely normal if he didn’t live in a graveyard, being raised by ghosts, with a guardian who belongs to neither the world of the living nor the dead. There are adventures in the graveyard for a boy—an ancient Indigo Man, a gateway to the abandoned city of ghouls, the strange and terrible Sleer. 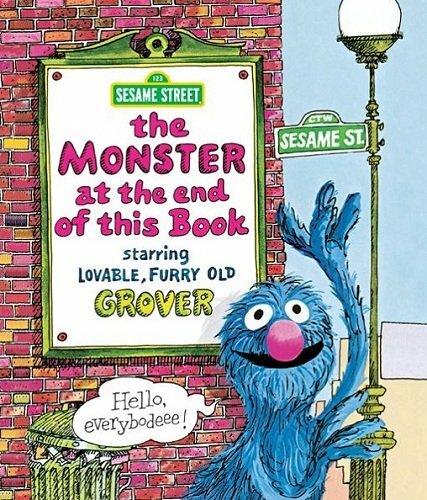 But if Bod leaves the graveyard, he will be in danger from the man Jack—who has already killed Bod’s family.The Graveyard Book, a modern classic, is the only work ever to win both the Newbery (US) and Carnegie (UK) medals. 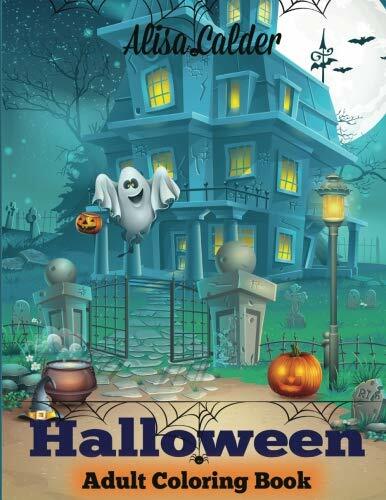 Halloween coloring book for adults, teens, and colorists of all ages. 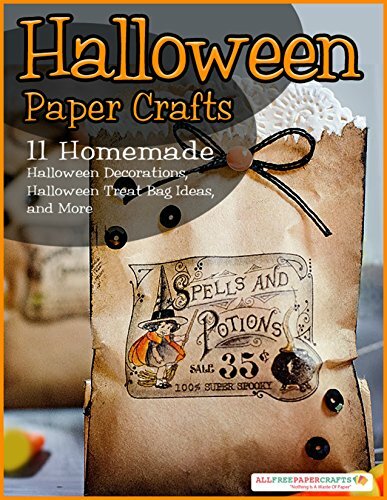 Contains 38 full-page hand drawn Halloween designs to color. Each Halloween coloring page for adults is printed on high-quality pure white, acid-free, 60 lb paper. Printed on one side only for no bleed through. 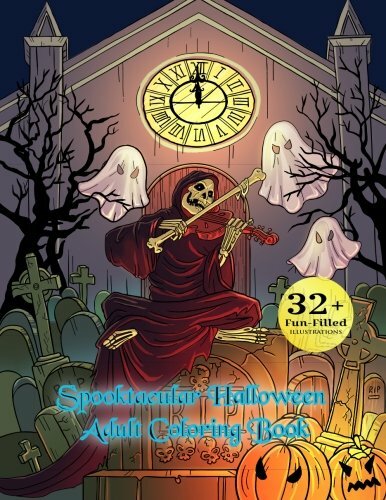 This adult coloring book contains unique Halloween designs including pumpkins, haunted houses, witches, jack-o-lanterns, skeletons, owls, cats, and more. Give one as a Halloween gift or get a copy for yourself! 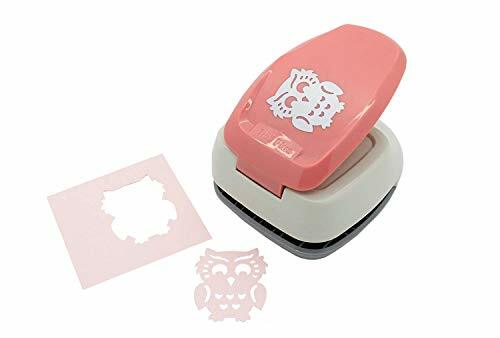 Enter the enchanting world of pop-ups and handmade paper crafts. 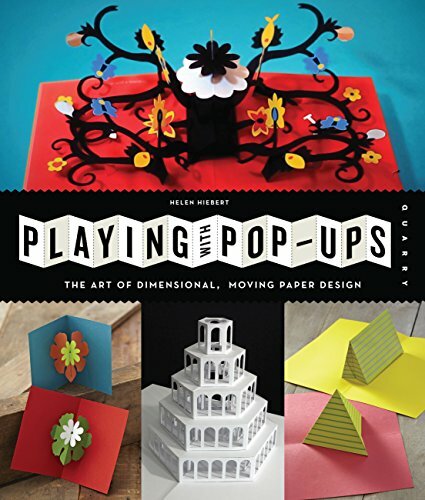 Join author Helen Hiebert as she guides you through materials, tools and pop-up basics including parallel folds, angle folds, combinations and variations, and layered pop-ups. Enjoy creating 20 projects to play with ranging from cards and books to buildings, graphic design pieces, and more, plus access to downloadable templates. 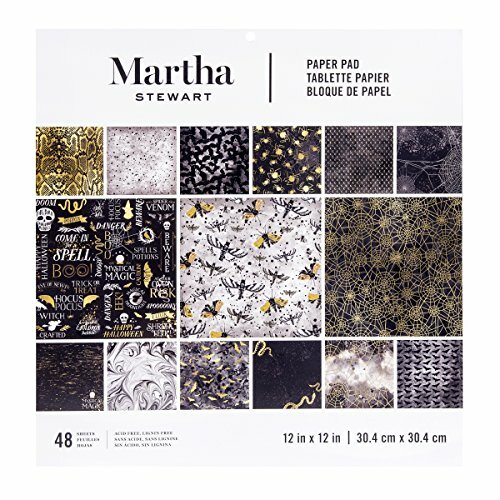 Featuring a high-end gallery of artists, whose beautiful work will inspire you to make your own amazing paper art, Playing with Pop-Ups will teach you to create interactive pieces that everyone will enjoy. 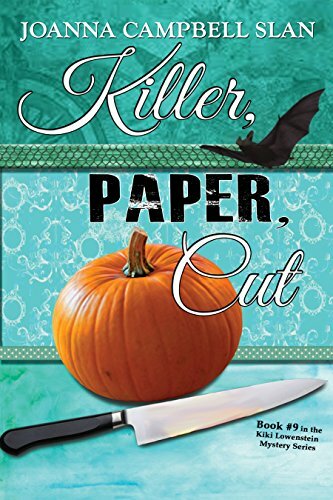 A Halloween scrapbook "crop" turns into a nightmare--And Kiki is left with blood on her hands!Newly revised and enhanced version of Book #9 in the ongoing 13-book cozy mystery series featuring ace scrapbooker and crafter, Kiki Lowenstein. A Halloween charity crop planned by Kiki Lowenstein is chopped short when her employee is attacked by a knife-wielding assailant. A very pregnant Kiki connects the dots and quickly discovers that she has been clueless far too long. Closely held secrets point to a web of deception, one that has Kiki tied in knots. But the spunky scrapbooker refuses to lie down and die. Bumping her snooping skills up a notch, Kiki whittles down her suspect list. Meanwhile, on the home front, she's stabbed in the back by someone she trusted. Will our intrepid crafter survive the unkindest cut of all?SPECIAL BONUS #1: Preview excerpt of Handmade, Holiday, Homicide: Book #10 in the Kiki Lowenstein Mystery Series .SPECIAL BONUS #2: Email away for your FREE gift of three recipes and a craft project that accompany this book!